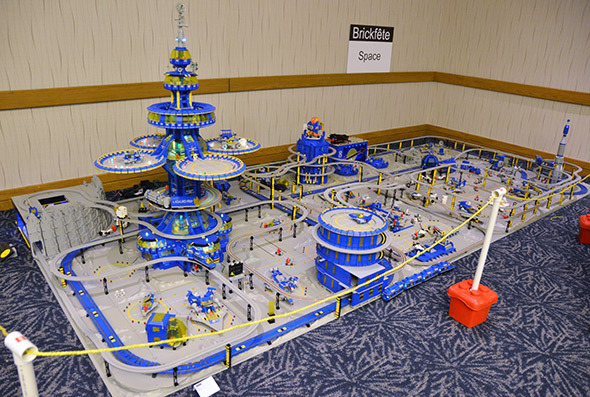 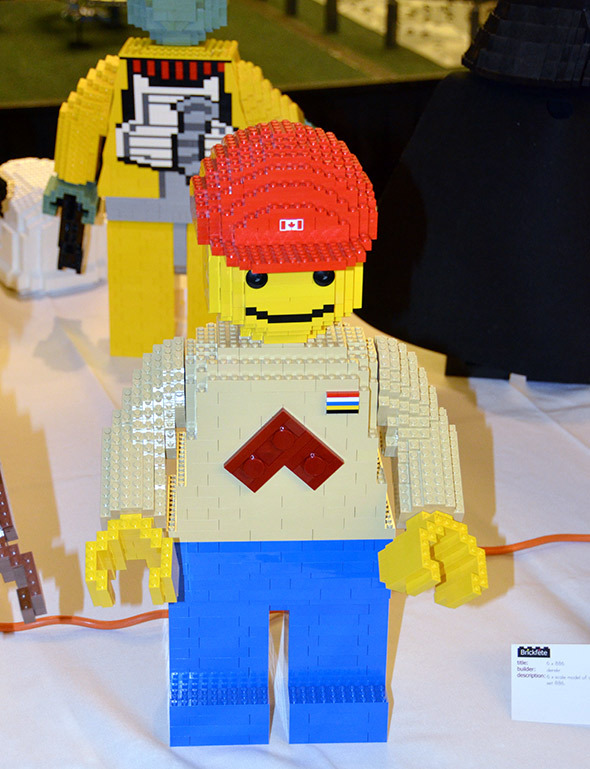 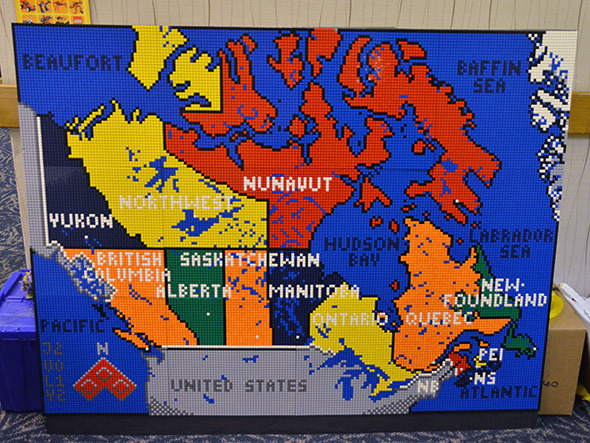 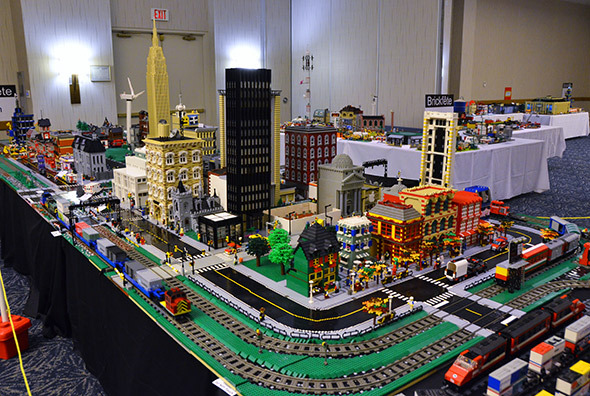 This year marks the 50th anniversary of Lego in Canada, which was cause for some extra intricate displays at the annual Canadian fan convention known as Brickfete. 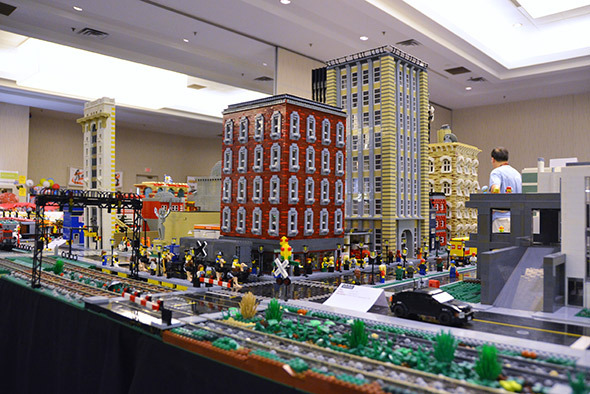 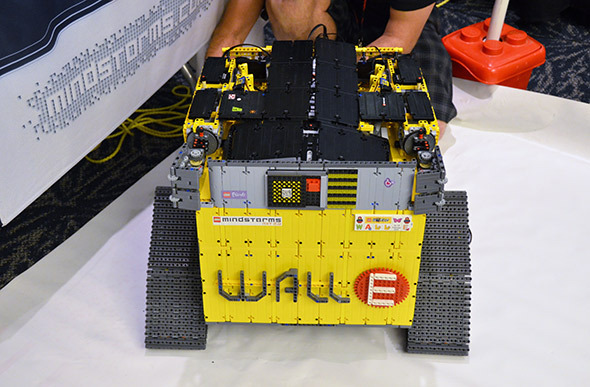 This year's edition took place this past weekend and featured 10,000 square feet of exhibit space, primarily given over to models built from thousands and thousands of little bricks. 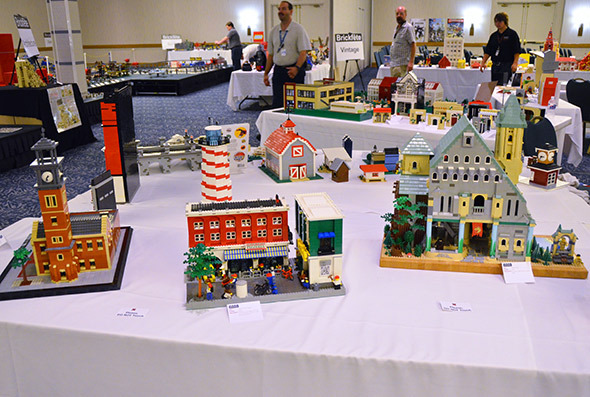 The festival is completely run by volunteers and while a few vendors were there selling everything from kits to collectibles, the main attraction of the show are the models assembled over weeks, months, and years in basements and rec rooms across the country and brought in to show off and compare with pieces by other fans. 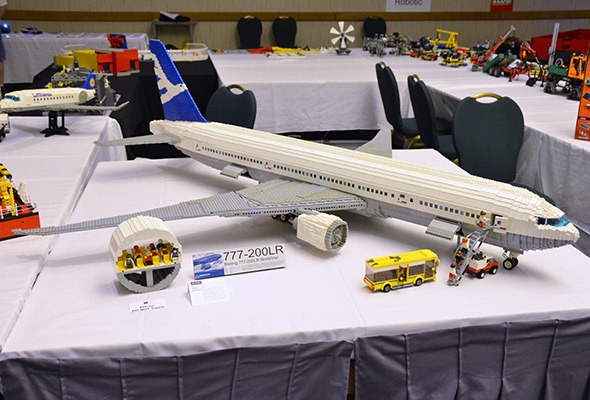 If you're interested in learning more about Lego modelling you can take a look at their website or join their Facebook group.